KCCRC delivers for its clients by using its unique geographic position to take advantage of the expertise of local and international scholars to give the most precise picture of Kurdish, Iraqi and Middle Eastern affairs. KCCRC publishes a monthly magazine named “Journal” in both online and printed format. To provide in-depth first-hand analysis of the complex policy issues the KCCRC holds roundtables, panels, seminars and conferences for policymakers, stakeholders and field experts. 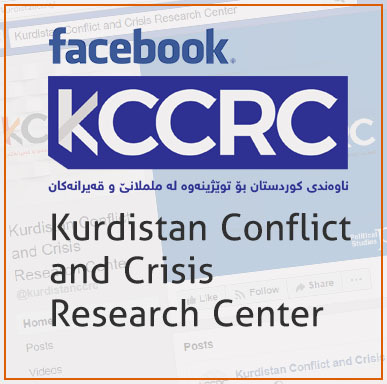 The KCCRC acts as an academic translation hub and translates foreign published material on Kurdistan and the Kurdish issue into the Kurdish language and vice versa. 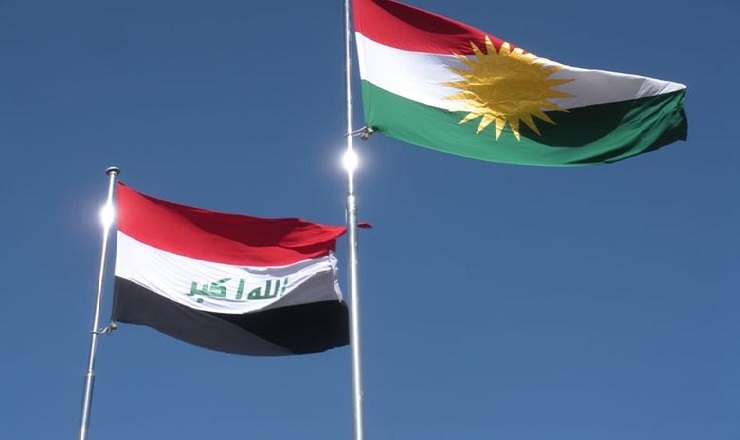 Political Studies (PS): Focused on policy issues relating to Iraqi Kurdistan, Iraq and the broader Middle East the KCCRC submits policy papers to Kurdish policymakers. Islamic Studies (IS): To further promote religious tolerance through a moderate understanding of the Qur'an and Hadith the KCCRC focuses its Islamic Studies research on Islamic topics, trends, sectarianism, and the Iranian Shi'ite doctrine. Terrorism and Security Studies (TSS): Focused on research into security gaps and insecurity issues in Iraq and its Kurdistan region Iraqi Kurdistan this program issues policy papers and in-depth analysis into underlying security issues, radicalised thought, and various groups of interest in the country. KCCRC aims to aid political progress in Iraq, and it's Kurdistan region through its in-depth analysis and policy papers, which it conducts on a wide range of issues in Iraq and its Kurdistan region through the support of its highly qualified staff. KCCRC has unique research abilities because of its access to local researchers, local society, local governments and broader stakeholders at large.